NEW YORK CITY TAP WATER ? 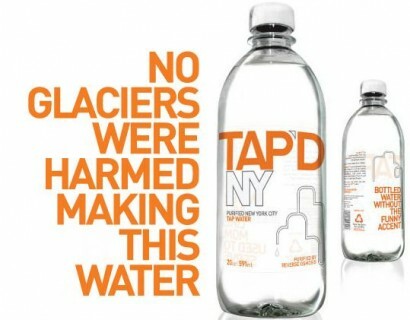 I always liked how New York City tap water tastes like.Tap’dNY is a new bottled water company based out of New York that sells…....New York City tap water!. actually, New York City water is not that bad since it travels to the city from Adirondack mountains and beautiful pure lakes upstate. TAP’DNY get water from NYC’s public water system, purifies it through reverse osmosis and bottles it locally. This saves miles of ridiculous transportation. 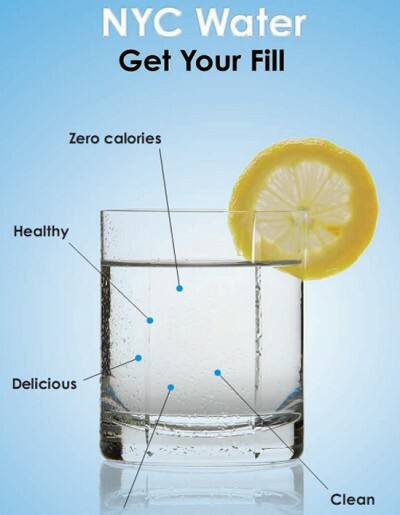 New York City also had a campaign not long ago called Get Your Fill encouraging New Yorkers try to drink tap water all around the city and they even gave out NYC reusable tap water bottles!